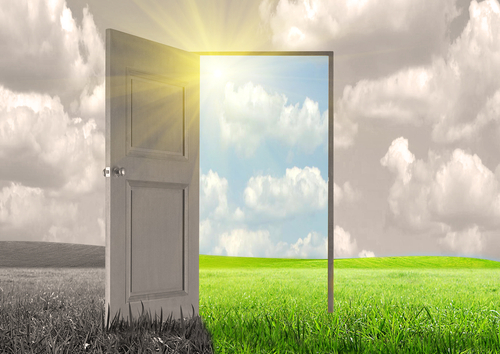 …as doors for emerging new potentials open during World Creativity and Innovation Week April 15-21, 2015. Vi auguro tutti i momenti di gioia ispirata come porte per emergere nuove potenzialità aperto durante mondiale creatività e dell’innovazione settimana 15-21 aprile 2015. Je vous souhaite tous les moments de joie inspirée que des portes pour l’émergence de nouveaux potentiels ouvert pendant mondiale créativité et Semaine de l’innovation Avril 15-21 2015. Deseando que todos los momentos de alegría inspirada como puertas para salir nuevos potenciales abiertos durante Mundial de la Creatividad y la Innovación Semana 15 a 21 ab 2015. Ik wens u alle momenten van geïnspireerde vreugde als deuren voor de opkomende nieuwe mogelijkheden geopend tijdens de Eerste Wereldoorlog de creativiteit en innovatie Week 15-21 april, 2015. Ich wünsche Ihnen alle Momente der Freude, als inspirierten Türen für neue neue Potenziale im Zweiten Welt Kreativität und Innovation Woche April 15-21, 2015 geöffnet. Semoga Anda semua momen sukacita terinspirasi sebagai pintu untuk muncul potensi baru buka selama Dunia Kreativitas dan Inovasi Minggu April 15-21, 2015. Semoga anda semua detik-detik kegembiraan diilhamkan sebagai pintu untuk muncul potensi baru dibuka semasa Dunia Kreativiti dan Inovasi Minggu April 15-21, 2015. متمنيا لكم كل لحظات الفرح من وحي كما الأبواب أمام إمكانيات جديدة مفتوحة خلال العالمي الإبداع والابتكار أسبوع 15-21 أبريل 2015 الناشئة. 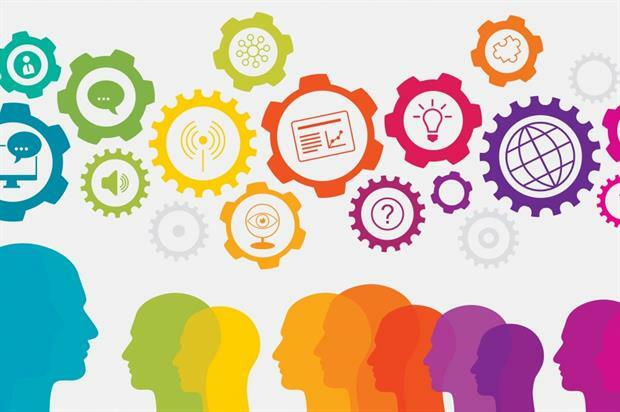 Jixtiequ inti kollha mumenti ta ‘ferħ ispirati bħala bibien għall-potenzjal ġodda miftuħa matul Dinjija Kreattività u l-Innovazzjoni Week April 15-21, 2015 emerġenti. Desejo a vocês todos os momentos de alegria inspirado como portas para o surgimento de novos potenciais abertas durante Mundo Criatividade e Inovação Semana 15-21 abril de 2015. Želim vam vse trenutke navdahnjenega veselja kot vrata za nastajajoče nove potenciale odprta v času svetovne ustvarjalnosti in inovativnosti tedna 15-21 april, 2015. These google translations are for the languages represented by people who sent in their creative action for World Creativity and Innovation Week April 15-21 (see wciw.org/wciw-2015). Kindly share language corrections and feel free to add your wciw celebration too! 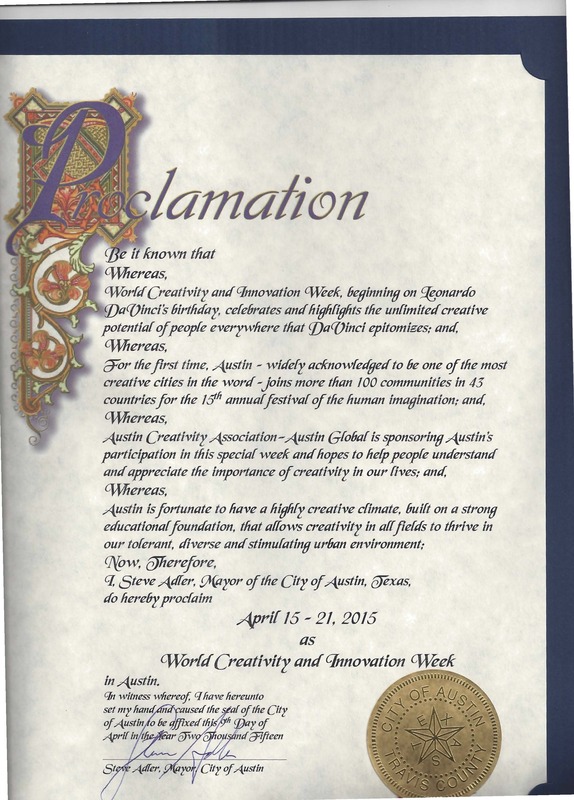 American Creativity Association Austin Chapter secures #WCIW proclamation! Yes, that’s right. A large US city in Texas (population estimate 900,000) declared World Creativity and Innovation Week April 15-21, thanks to the efforts of Bud Wurz. For 2016 we would like your help to create a proclamation template to use and a PR kit to help you spread the word about WCIW in your community, village, town, city, province, state, canton, jurisdication, organization, association, country, industry, and so on. Please write to marci at wciw.org to volunteer your expertise. I declared anthropology as my undergraduate major at Buffalo State College; however my my real reason for being there was to get a master’s degree in creative studies and then come back to Canada and make the civil service a better place to work. That that was in 1977 when I started in Buffalo. I think can take us forward as a country as a world if we’re looking for the similarities rather than the differences and every culture has its own way of doing things. We all breathe and we all eat and we all have blood and you know we’reall born of something you know that and the practices the rituals that we have around those very right so and everybody’s right so it’s a good grounding I think for my studies and creativity appreciating that everyone has their own approach to what it is and really seeing the creative expression that they’ve got. I do have one question about the the work that you’vebeen doing about your principles and personality. In 1988 I got qualified in a personality instrument and it was the first personality measure that I’d run across so it was the one it’s the foundation framework that I operate from and then from 1993 until 2006 part of my consulting work included leading qualifying programs for this personality indicator with groups of people all over the world for five days, doing intensive trainings. What really amazed me druing my first course in 1988, was, in studying for the program, I read in the manual for that people who are creative had certain personality characteristics which meant that other people who did not have those personality characteristics were not creative. I was absolutely outraged because that’s not the case. We all make new decisions, we all generate new ideas, we all take new actions; to me that’s what creativity is: actions, ideas and decisions. A crusader in the creativity world for personality type and a crusader in the type world for creativity, helping to bridge the two to recognize that everyone has the capacity so can we please just use it. I’ve been working in the world of type and my books relate type with creativity so that people can get inside of it and appreciate the many voices of creativeness. Let’s talk about the types of creators there are because I think people still think about creativity is only being the realm of artists musicians that there is much more to creativity. So can you go a little bit broader into your definition ? People who push back from owning their creativeness often push back because they say it’s for the Arts and I’m not an artist. They don’t realize that there are different kinds of creativity. In the field we talk about very simply Big C creativity and Little C creativity. Are you familiar with that? mind right now include Steve Jobs, Einstein, Mozart, Madame Curie. These are big names and people say I’m not creative like that I don’t change the world. So then there’s also what we call Little C creativity and that’s the day-to-day stuff.Here is an example: here’s a recipe for chocolate chip cookies and instead of using chocolate chips I’ll use raisins. That’s creative – it’s a new idea, it’s a new decision, it’s a new action and that’s it. Many people are unfamiliar with little C creativity and how each can be creative in every moment. Creative is about new ideas new, decisions and new actions. That’s what I’ve been advocating and that’s why we invite people into using creativity. Now I don’t know are you familiar with personality styles so would you mind sharing with me what yourtype code is? I did it and I’m like yeah why don’t you go through with me if you okay? No no no that’s not the point, the point is is that many people who are drawn to the field of creativity have certain preferences on the Myers-Briggs instrument. I have different preferences from those people which means that yeah so that means is that my orientation is practical realistic and grounded as opposed to abstract theoretical and imaginative. I’ve got a great imagination its tactical though its concrete its colors and shapes and sizes and smells right so when I talk about creativity it’s from that practical base that that it seems to be unique to me I mean seriously other people in the creativity field use different language to invite people in. When I was a kid I remember people saying or teachers saying ok class now I’d like you to use your imagination and I put my hand up and I’d say what is that and the teacher would say well Marci just pretend pretend. What interests because I need the concrete I need the context I need specifics and then I can work from that easily and effortlessly. People with other type preferences different from my own are unaware of that sensitivity in that level of finesse so the new ideas new decisions new actions is something that I’m kind of proud of in terms of my signature around helping people to step over whatever obstacle they may perceive to enable new doors for potential toopen for themselves. I love that yeah I mean if people can I believe that everybody is creative and they have to recognize they they they share in different ways that there’s their skill set is different and and that that’s what you’re talking about that we eachhave that it just comes out differently. There’s a there’s a personality instrument that’s coming out of Buffalo State which is my alma mater, called Foursight breakthrough. Are you familiar? I interviewed Sara Thurber so I know it on I took it and I got it so yeah yeah so what you’re talking about again is the Styles thing. Michael Kirton back in 76 created an instrument and a theory and called the Kirton adapter innovator inventory and I was greatlyinfluenced by his work. He said that what we’ve been talking about when we talk about creativity is not the capacity for creativity but the style of creativity. Very simply again he talked about two basic styles: that of the adapter and that of the innovator. Because the word innovator is so loaded I’ll use different language though it’s the same concept. He says that creativity is the capacity to initiate change that’s how and there are two ways of going about doing that. One is by building upon what exists in an incremental step-by-step fashion. A change of another kind is by taking leaps of logic and expanding beyond the out-of-the-box stuff. His first style he would call the adapter. An adapter is someone that comes into an environment, let’s say as an administrator in a bureaucracy, and have the orientation towards improving what exists. The innovator on the other hand in the same position will step in and get rid of everyone and everything and start fresh. I want to learn how to use language to enable people to say yes or to consider what ideas so it’s gonna be a great learning. In stead of using phrases like adapter and innovator I like to useevolutionary and revolutionary. Both have the capacity to initiate change; both new ideas new decisions new actions right and it’s not more creative or less creative. One of my clients is the peace officer standards and training it’s a it’s a command college for cops in California and I remember once talking with these guys and they were really pushing back around the word creative. So I said okay would you agree that all of you are the products of a creative act? They looked at me and I never heard the end of it for the rest of the day. Creativity is in you it’s absolutely in you on a biological level so on a cognitive level too. I want to ask you what led you then took to the creativity and innovation week. What is the model that you’re trying to share with people and what are you trying to get out of that? Why did you pick the dates you did? May 2001 there was a banner headline in one of Canada’s national newspapers the National Post that read, Canada in Creativity Crisis, Study., I was intrigued, bought the newspaper and I read the article. I don’t know if I’ve ever felt that level of outrage in relationship to this value of mine. We all have the capacity for creating. Teh article reported on a conference in Ottawa where scientists and artists were brought together to have a discussion on who is more creative artists or scientists. I blew a gasket because that to me is not what the point is, the point is that we’ve all got it [creativebness] can we please just use it and that’s how World Creativity and Innovation Week was born . World creativity and innovation day was born for April 21st because it was close to Earth Day and isn’t that a nice complementary energy and wouldn’t it be great if people could use their capacity for new ideas and so on toward sustainability and so on. So that’s World creativity. The first celebrations happened in 2002 and it was through the power of the internet seriously we had a yahoo group and people joined up and people celebrated so we had even then folks in Sweden and Brazil and France and Argentina and Canada in the US and the UK and the Philippines and so on doing things. Thailand, I remember that those first couple of years they set up a whole Market Square like they took over those Central Square in Bangkok and set up events for children to do especially the homeless children. In Argentina they closed down a whole street and and oh it’s phenomenal what people do so they closed down a whole street and they had a host for each block and there were living sculptures and artworks and people singing. It was a tremendous festival. World creativity innovation day turned into a week in 2006 just to enable people to have a little bit more time. The idea behind world creativity innovation day is for people to recognize that they have a choice. It’s like weedless Wednesday I don’t know if you’re familiar that in January smokers are reminded on weedless Wednesday that they can choose to do something else either than smoke. World creativity innovation week is about unleashing and releasing the creative energy. That there’s a s space and a place that people can actually do different kinds of things and it’s totally done by whoever wants to celebrate it. So here’s another paradigm cracker for you. I’ll say to people so you celebrate world creativity and innovation week and they’ll say I can’t come to the conference. 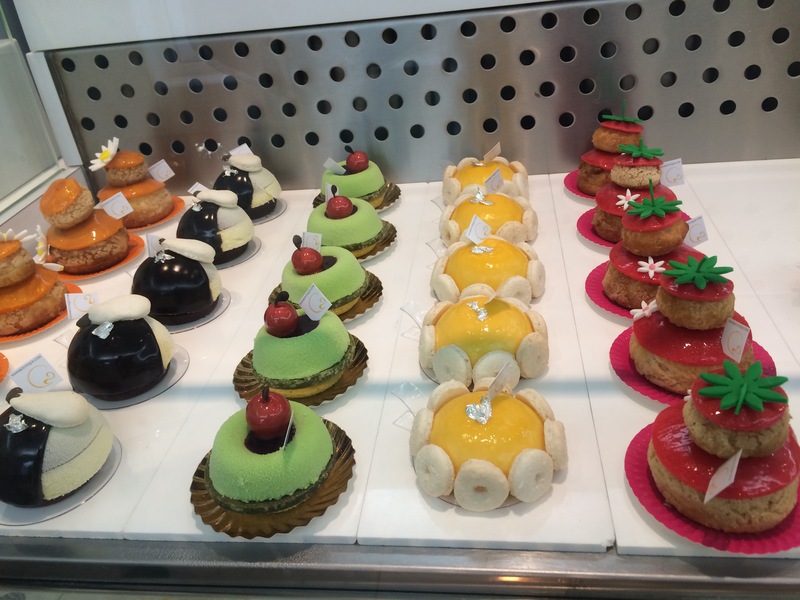 So I give examples of how people celebrate – not a conference necessarity. My favorite is a group of women in the UK who get together every world creativity innovation week and each brings a potluck dish that she’s never made before. Very simple. This year I’m meeting somebody new that I’ve never met before we’ve arranged to have a coffee he said he was available on the 17th of April and I went yeah I have something new and different that I’m doing during WCIW. At home we’ve decided that we won’t watch TV we’ll find other things to do in the evening to relax like and we won’t read either like it’s just we’ll do something. Maybe we’ll go for a walk we do go for walks to new places or we’ll try a new restaurant. Something new something fresh something different something to refresh revitalize rejuvenate move forward. Maybe we’ll set new goals or new considerations for the year to come. When you engage in World Creativity and Innovation Week April 15-21, you open doors for new potentials to emerge, along with thousands of others all over the world. 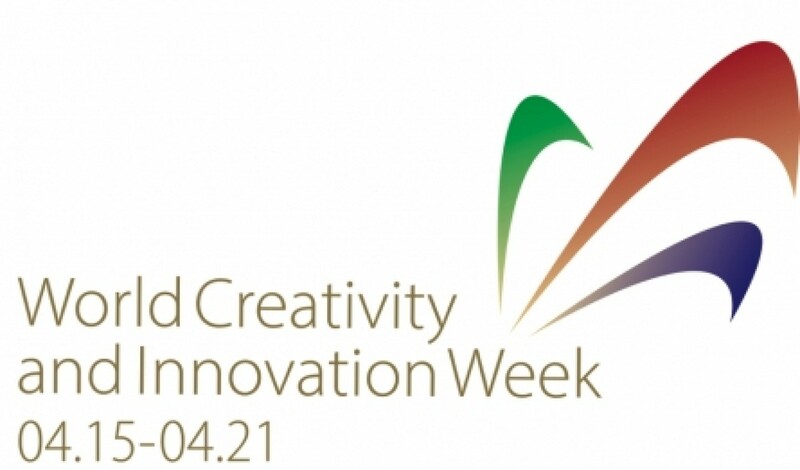 What is your creatve action for World Creativity and Innovation Week April 15-21, 2015? Post it here.